If you are too young to remember the days before pay-at-the-pump gas stations, online banking, and airport check-in kiosks, you probably can’t fully appreciate the benefits of self-service. Self-service Workforce Management can make life easier and more productive at your business, as well. SwipeClock LLC’s Workforce Management Suite has the convenient tools to empower your staff members with self-service time card management, remote punch in/out, PTO accrual reports, and automated schedule change requests. 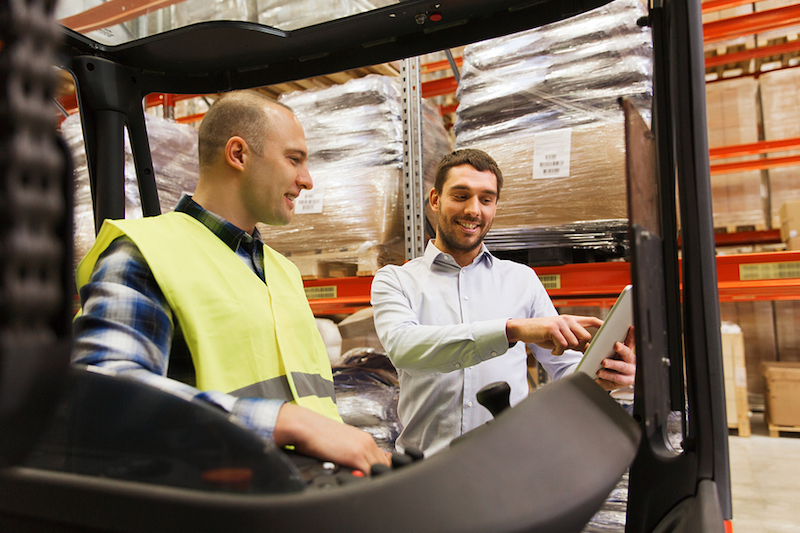 Your supervisors will appreciate the automation of schedule creation and management, shift change approvals, PTO tracking, employee notifications, time and attendance management, and customized employee overtime alerts. Why spend more time and money managing your workforce than needed? You hire smart, capable people—it makes perfect sense to let them handle every possible Workforce Management task. Your associates will appreciate the convenience, improved efficiency, and reduced confusion of Employee Self-Service (ESS). Workforce Management Suite is an advanced, cloud-based scheduling solution that eliminates over staffing, helps alleviate overtime, and quickly identifies coverage gaps. When processes are converted to a self-service model and coordinated among employees, it improves employee morale dramatically. Workforce Management Suite is available at SwipeClock LLC in South Jordan. Call Clegg at 8882233450 to schedule a demo.